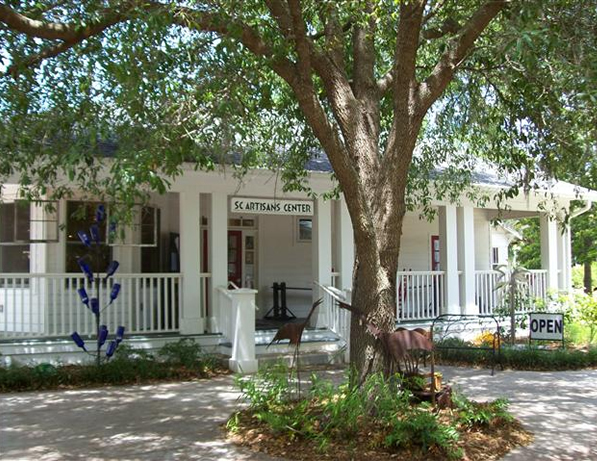 Located near Charleston, SC, The South Carolina Artisans Center is home to the state’s most talented artists and artisans. Whether the medium be clay, metal, glass, wood fiber or film, more than 250 juried artists guarantee work of exceptional quality. 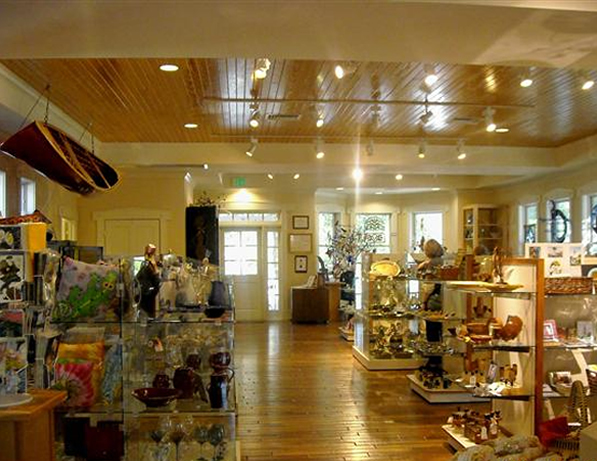 Come and find South Carolina’s most unique garden sculptures, loomed shawls, hand-made jewelry, photography and sweet grass baskets.